McDaniel Towing is your #1 source for Towing in and around Shelby, North Carolina. We are a professional Towing company serving all of Shelby, Kings Mountain, Cherryville, Blacksburg, Boiling Springs, Lawndale, Ellenboro, Mooresboro, Kingstown, and surrounding areas. We accept cash, Visa, Mastercard, Comdata, and T-Chek for your convenience. We specialize in Auto and Truck Towing, Heavy Duty Towing, Semi Towing, Bus Towing, RV Towing, Heavy Equipment Transport, and Motorcycle Towing. We provide Local and Out-of-town Tows and hauling. Give us a call for a quote and for all your Towing needs! Our Heavy Duty Towing services include Load Shifts, Load Transfers, Heavy Duty Off Road Recovery, and we also have 2 divers for fast Boat Recovery. Our Roadside Service includes Jump Starts, Auto Lockouts, Tire Changes, Fuel Delivery, and Off Road Recovery. We provide 24-hour quick response at competitive prices, and Rollback services both long distance and locally. McDaniel Towing maintains a skilled staff to answer all your questions. We offer quick service for Junk Car Removal, and corporate accounts are available for Private Property Impounds. We have built our reputation on our commitment to providing you with quality Towing and Roadside Service in and around Shelby and the surrounding areas. 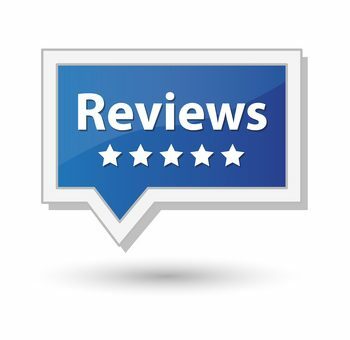 Review Us, Refer Us, Like Us! We would like to hear from you again! Copyright © 2010-2017 | towing Marketing by towingguru.com | Powered by Local Internet Marketing.